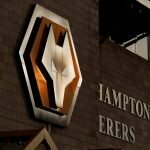 Football’s silly season is in full flow at the moment, but unlike previous years the calibre of players that Wolverhampton Wanderers are being linked to has certainly gone up a notch following our takeover, the appointment of Nuno Espirito Santo and the transfer dealings we made last season. Helping that, of course, was our magnificent run to the Championship trophy in 2017/18 and our promotion back into the Premier League. With plenty of pieces of speculation out there, and all of them at least being within the realms of possibility given our more recent growth, some fans wondered if the departure of Harry Burgoyne to Plymouth Argyle on a season long-loan spell could also be taken as a possible hint as to our next incoming – and not just greater experience for the lad. 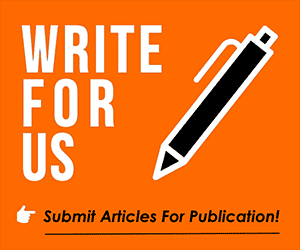 Wolves have long been linked with Portugal international goalkeeper Rui Patricio this summer and many fans are going to be keeping a keen eye on him at this summer’s Russian World Cup – Click Here and Sporting’s own issues at the moment have only intensified our links with the player. This had left fans rather excited! Making space for patricio? ???? 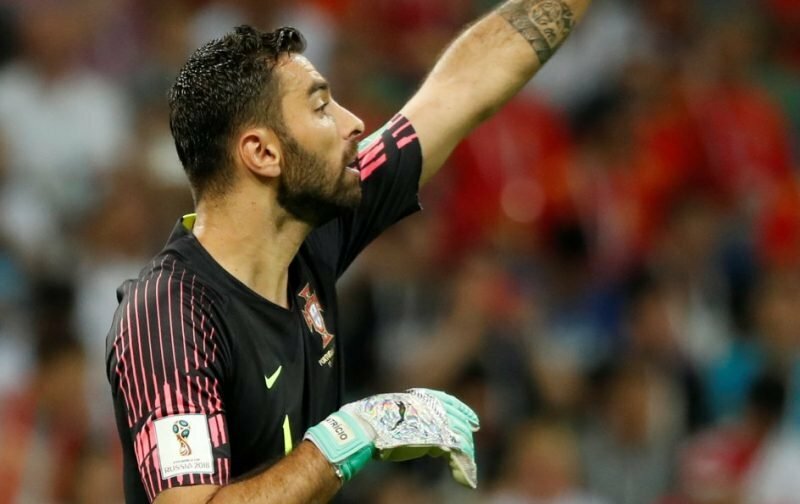 So that’s Rui Patricio confirmed then?? Be interesting to see if that announcement comes to pass. We still have Ruddy and Norris. Norris might be the next one out now then!